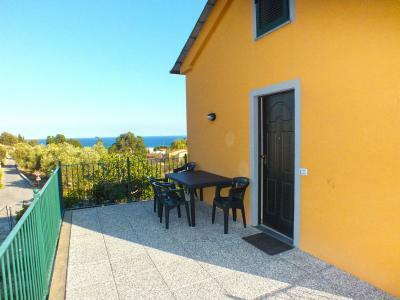 The new Apartment in Diano Marina is located in an environment surrounded by greenery and peace, just 10 minutes walk from the beach. 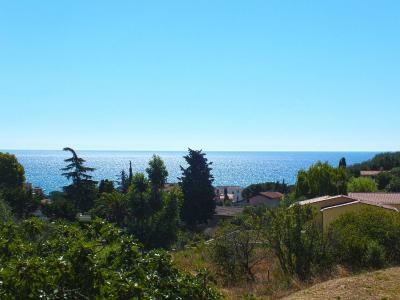 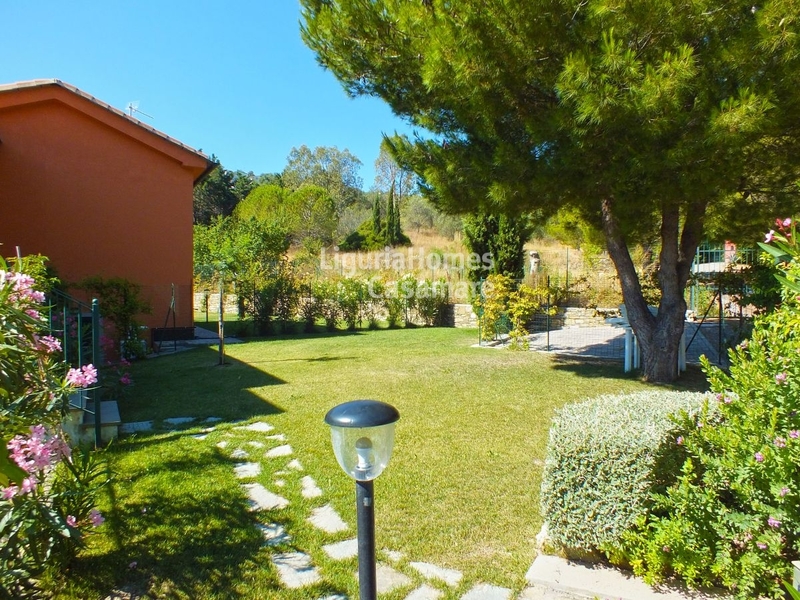 The property is located on the first floor and offers beautiful view of the sea and the green, It has a private entrance, a nice terrace and a large garden of 116 sqm. 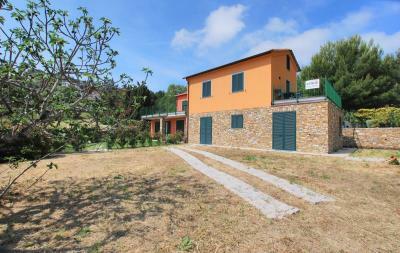 It is composed of entrance to a living area with kitchenette, master bedroom, second bedroom, hallway and bathroom. The fittings are of a very good standard and included in the price we also have a convenient parking space. 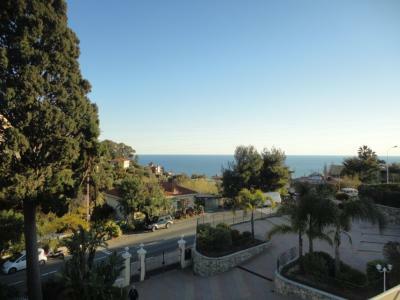 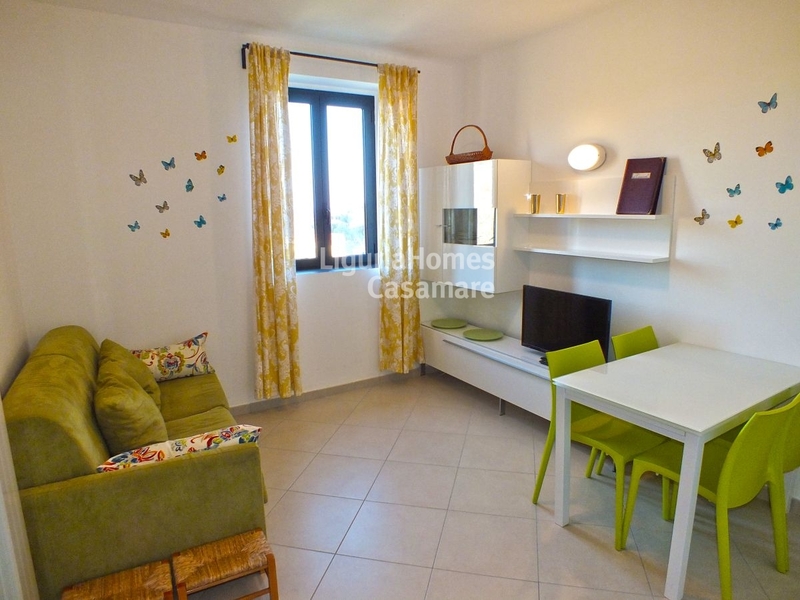 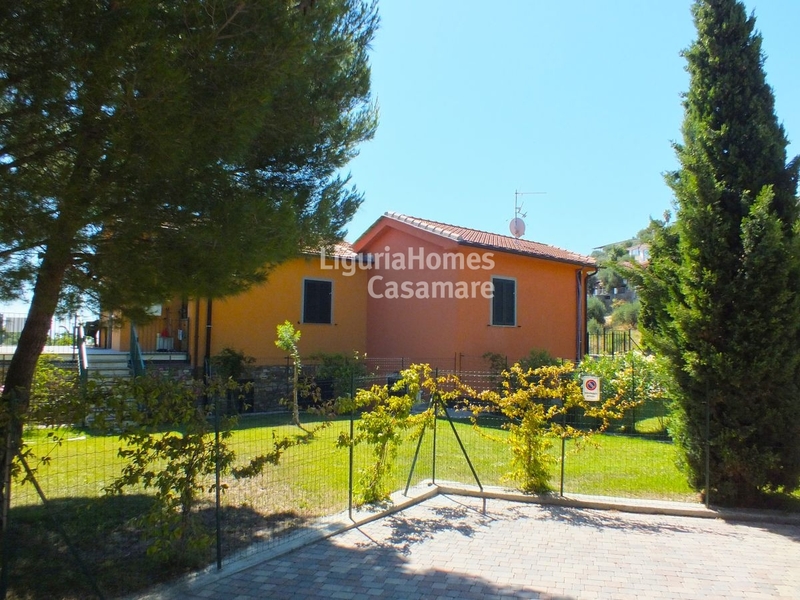 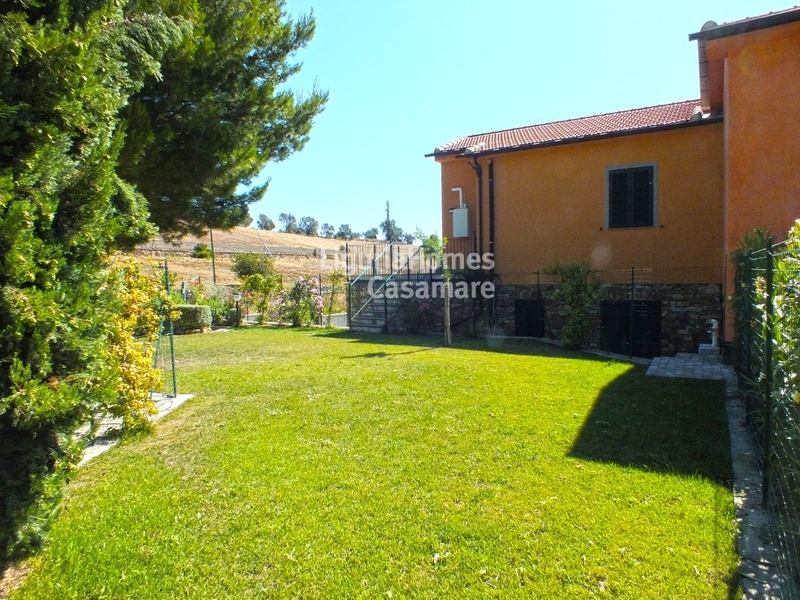 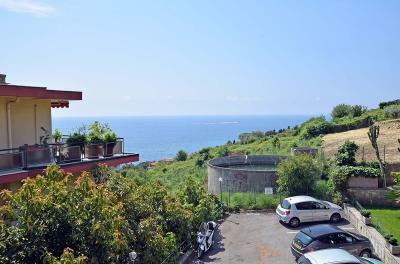 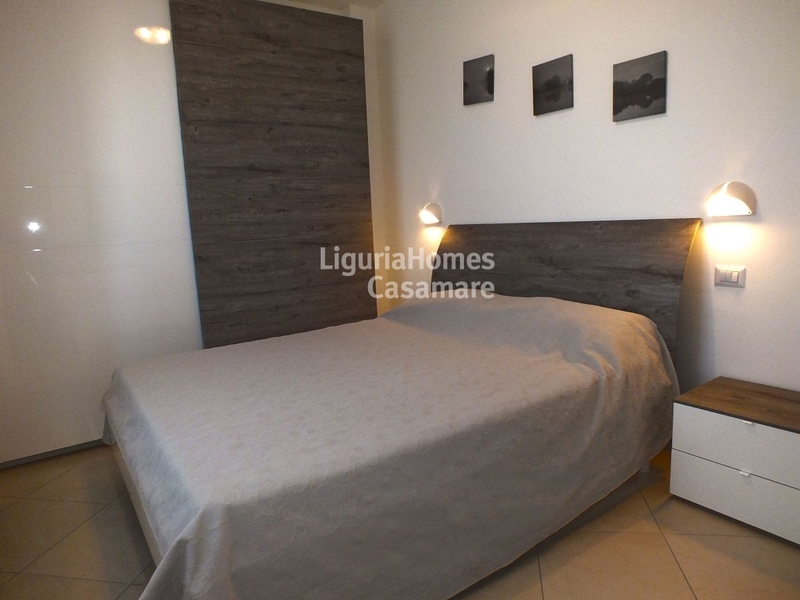 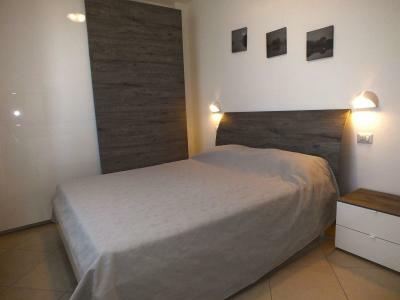 The new Apartment in Diano Marina is a great opportunity as investment.